To provide practical assistance and emotional support to children with neurological conditions as well as their families and carers to positively impact their quality of life. To reduce the impact of paediatric neurological conditions on children and their families. This February, 10% of proceeds from our Fun, Bright Bouquets will go to assisting Brainwave. 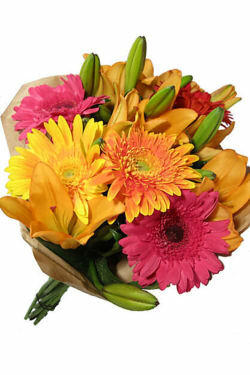 Send this happy mix of gerberas and lilies to someone and pass on some of that happiness to the kids benefited by Brainwave. 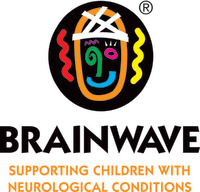 Brainwave provides practical assistance and emotional support to children impacted by neurological conditions as well as their families and carers, to positively improve their quality of life. A neurological condition can include brain cancer, autism, muscular dystrophy, cerebral palsy, childhood MS, acquired brain injuries and more.